I’ve bought this product so many times the Clarins’ lady at Farmers now asks me if I’m buying for myself or “is this another present?”. 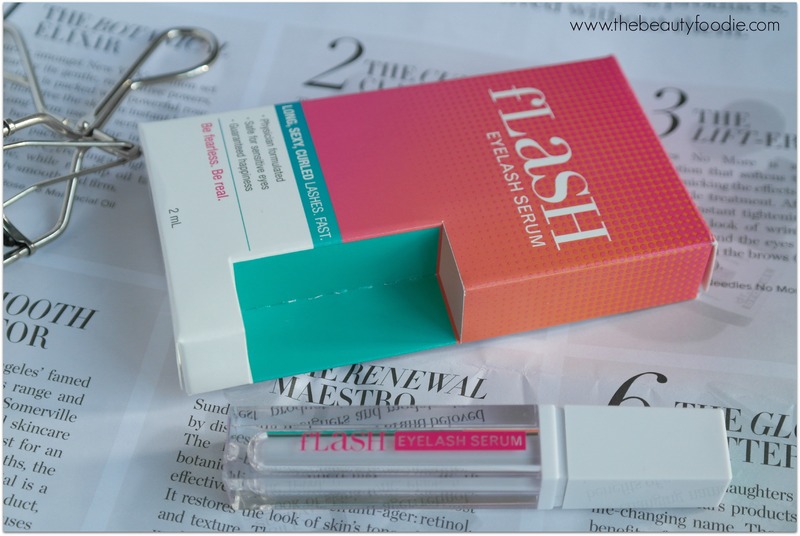 I’ve raved about this product here and here, so I’ll keep this short: It’ll be a winner. I got this for my bestie Rhonda for her birthday. She was pumped. This is a winning product for a young lady (bit of luxe, spoil ’em), your sister/cousin/aunt, Mum, or Nana. NZ$35 (don’t quote me!). I like the colour 01 as I find it suits everyone, but there’s a bunch of other gorgeous colours, I just dare not deviate from what works! 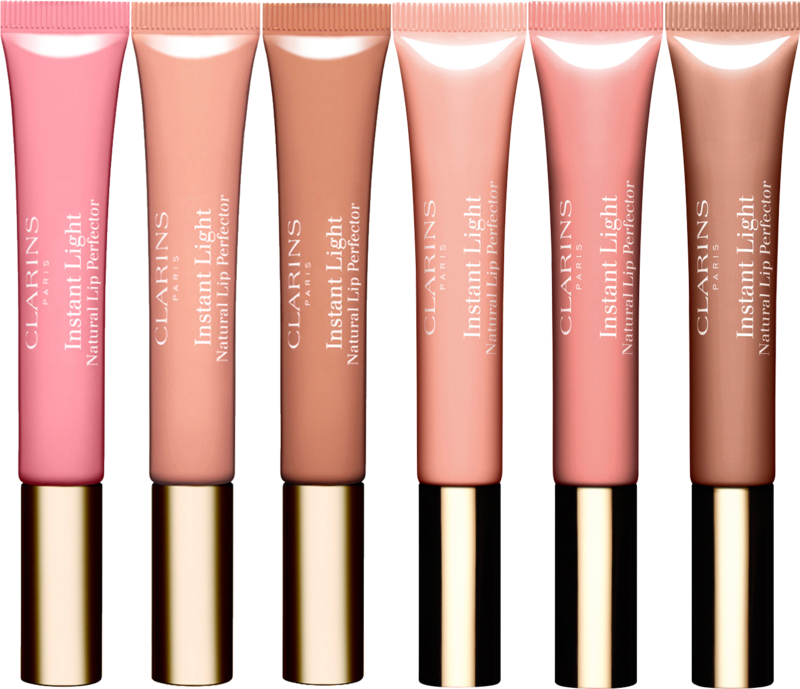 Available at Farmers or your local Clarins stockist. Random Lou fact: I’m obsessed with tea towels and I collect them. I’ve lost track how many teatowels I’ve recieved as gifts – it doesn’t matter, they always delight me. My favourites are a super ugly orange and green one that my brother bought me in Wales, along with all the tea towels my dear friend Max bought me – she’s a champion tea towel shopper! $20 can get you a super cool tea towel – check out your local ‘arty farty/art gallery shops for some groovy options. Meanwhile, Wallace Cotton and Mr Vintage also have some cracking designs! Rotorua folk (I have to do a plug for my home city, it’s only fair) check out Portico Gallery on Pukuatua Street, I’ve bought a few of theirs as presents lately. 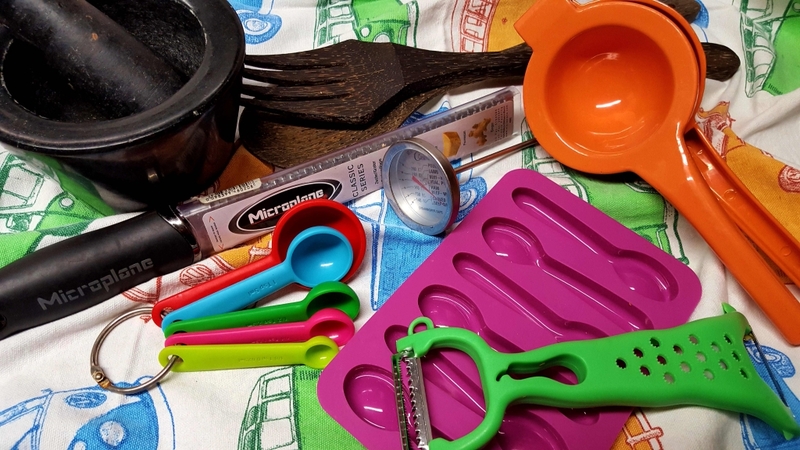 Below is a photo of kitchen utensils, many I’ve received as gifts. I use all of these gadgets frequently and I always think of the person that gifted them to me! The measuring spoons were from cousin Megan, the citrus squeezer I bought for myself for my birthday for my husband (come on, who else does that? ), Milly bought me the microplaner, my Auntie Angie sent me the chocolate spoon moulds (genius). The measuring spoons, incidentally, came wrapped up in a tea towel that said “Queen of f**king everything”. Bloody perfect tea towel for me. 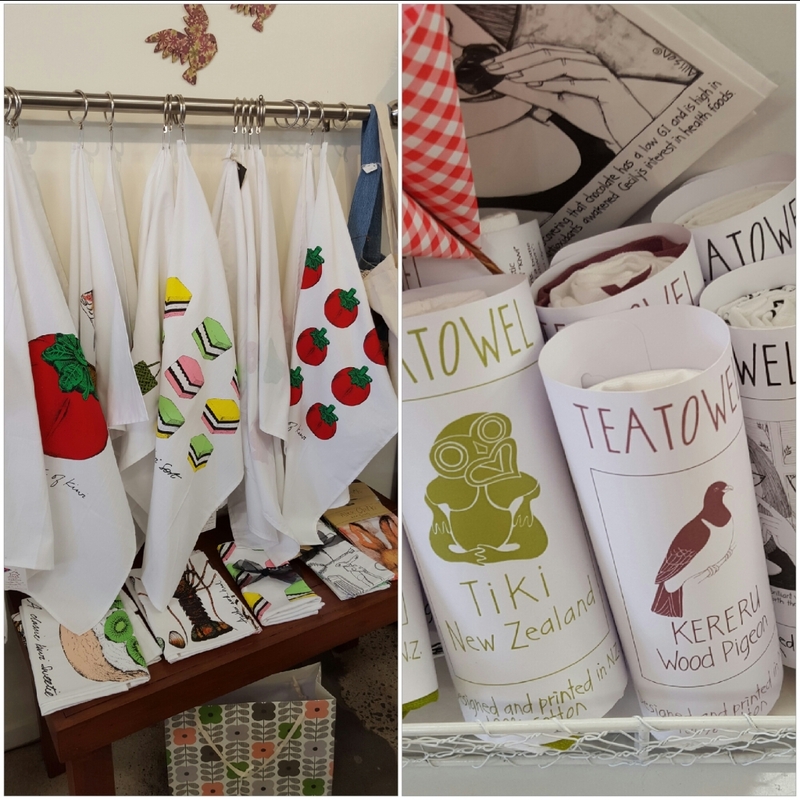 Check out Farmers, Stevens, Spotlight or specialist kitchen shops (if you are in Auckland, get into Milly’s Kitchen in Ponsonby!). If you don’t know what the best latest kitchen gadgets are then take a look on Village Bakery! This is on my ‘lusting after list’ as I’ve run out! 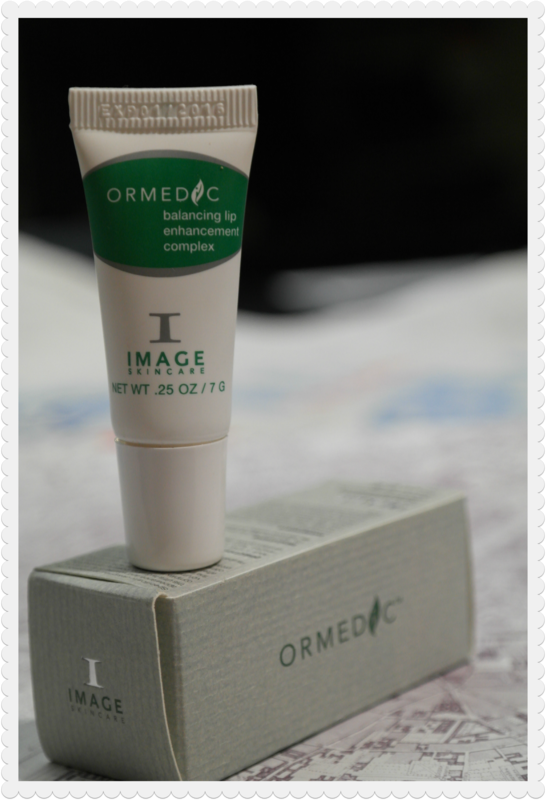 I’ve been through two tubes of this anti-aging lip goodness. 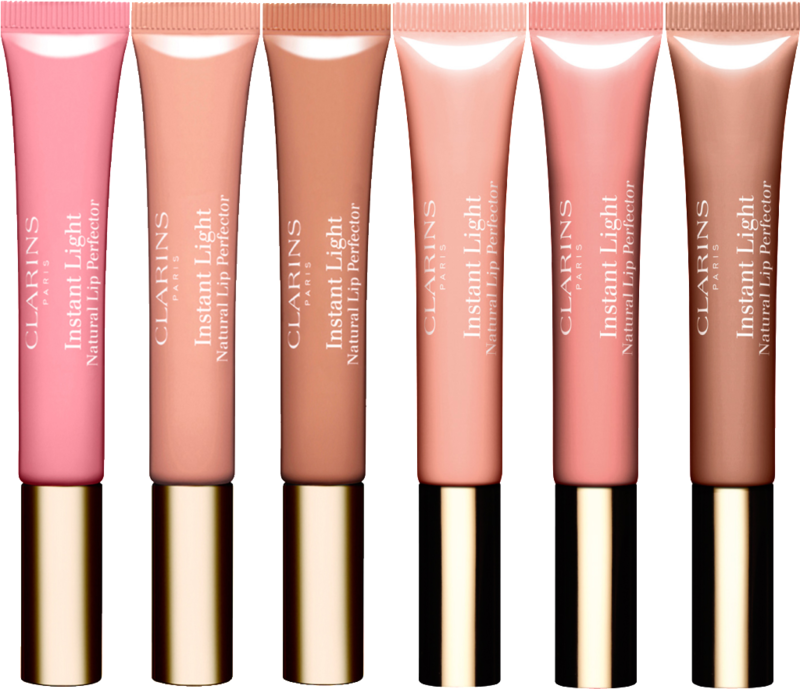 It blows ANY other nourishing lip product I’ve tried out of the water. Why’s it the schizzle? It’s super hydrating, nourishing and packed full of skin repairing ingredients. This diamond of a product is great at preventing the onset of those pesky fine wrinkles that start popping up around your lips as you age (I’ve got ’em, hence I need this in my life!). Where to buy? You can only get these from an Image Skincare stockist. If you are in Napier, whip in and see Fiona at Simply Indulgent in Taradale. Otherwise, ring the Beauty Sense on 0800 555 630 to find your nearest stockist. It’s worth the hassle of a phone call! Want more info? Read this blogpost where I confessed my undying love.. If you have a mate who likes a bit of a tipple, these party-proof stemless plastic wine glasses will be a hit. 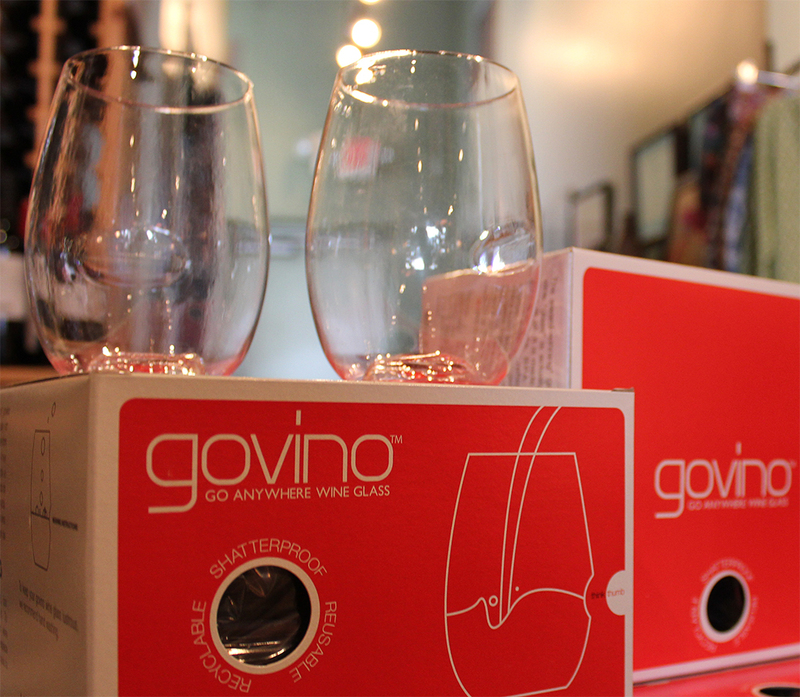 Parties or camping used to mean good wine in bad plastic glasses… But not anymore with these quality shatterproof glasses by Govino. These are designed for wine lovers, have a super handy thumb grip and come in a funky pack of four (I have a dozen…). Buy online at Advintage. Currently on sale for $20! Does the person you are buying for wear foundation? Get one of these! 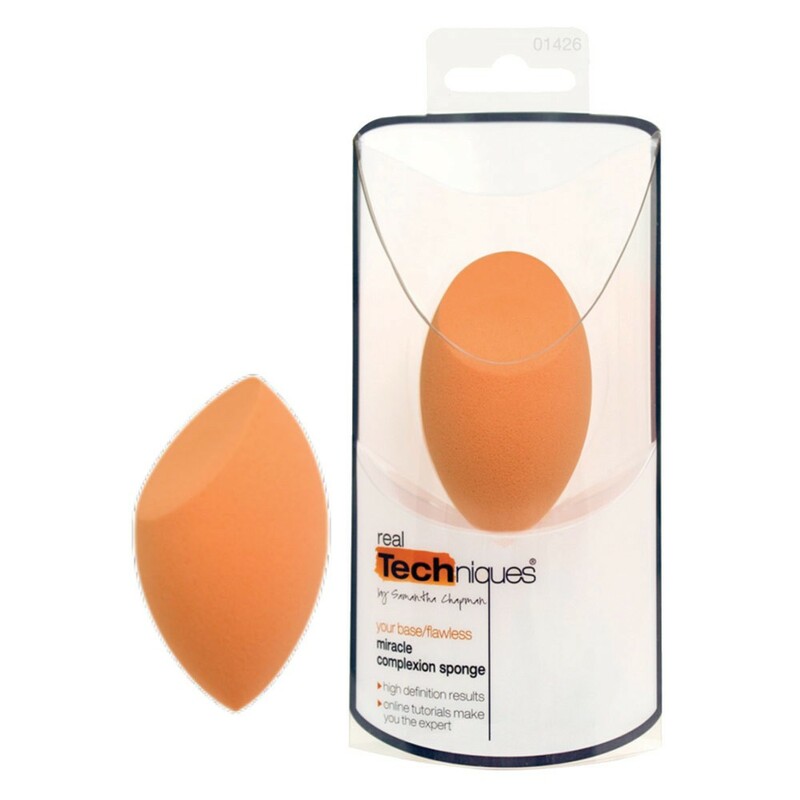 This Miracle Complexion Sponge from Real Techniques is an egg shaped latex-free sponge that you dampen and use to apply foundation by bouncing the sponge onto your skin, moving towards a blending/stroking motion towards the end (that’s how I do it anyway!). The result is a flawless foundation finish that’ll leaves people wondering why they have been missing the party. That’s the exec summary, I raved about this sponge in this blog post. Real Techniques products are available at Life Pharmacies in NZ and at Farmers for NZ$19.99. Tip, watch the instructional video to ensure it’s used properly. 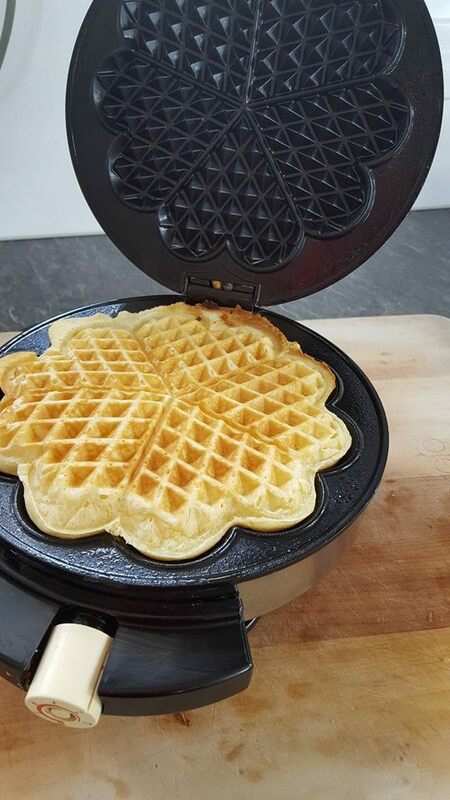 I’ve mentioned that a waffle machine is a cracking present idea a few times on my Facebook page. Mine was a gift and I’m ashamed to admit I was slightly ungrateful when I received it, as I figured it would be ‘another appliance’ to clog up space in my kitchen cupboard. Wrong…! It gets used regularly and this is a tip top gift to get kids or teenagers cooking in the kitchen! My waffle machine is a Breville (probably from Briscoes or Noel Leeming). You can get a good waffle machine for under $50. Farmers have this one from Goldair on sale for $40. I love a cookbook. These are my favourites. 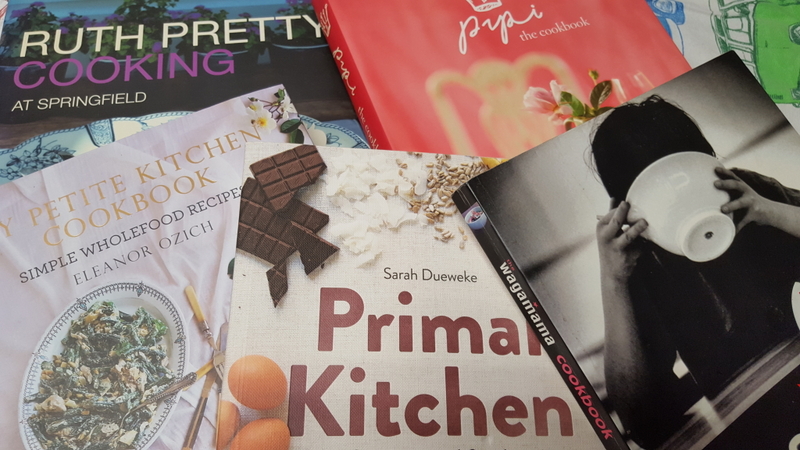 As a foodie I have a never ending wish list of cookbooks. Here’s my favourites (there’s five, I couldn’t narrow it down, neat that four of these are from Kiwi cooks!). Here’s a quick narration: Ruth Pretty Cooking at Springfield is magic for anyone that loves entertaining; Pipi will be a hit with anyone that’s dined at their restaurant in Havelock North, or pasta and pizza lovers. Those in love with fresh Asian flavours will adore the Wagamama cookbook. Healthy foodies will salivate over the Primal Kitchen and My Petite Kitchen Cookbook (the second cookbook came out a few months ago, I want it, bad!). Note, Eating Clean, Living Paleo is another cracking cookbook for healthy foodies (and one on my wish list, I did a giveaway with the copy I was gifted by the author!). I might have saved the best for last. My gorgeous boss bought our team a box of this each during the year as a thank you for working hard (love her). I tried to ration my out stash, I really did, but it was too hard. Now, ordinarily, I don’t have a sweet tooth but, oh dear…This Kiwi handcrafted toffee is possibly THE BEST sweet treat I’ve ever had. What’s so good about it? 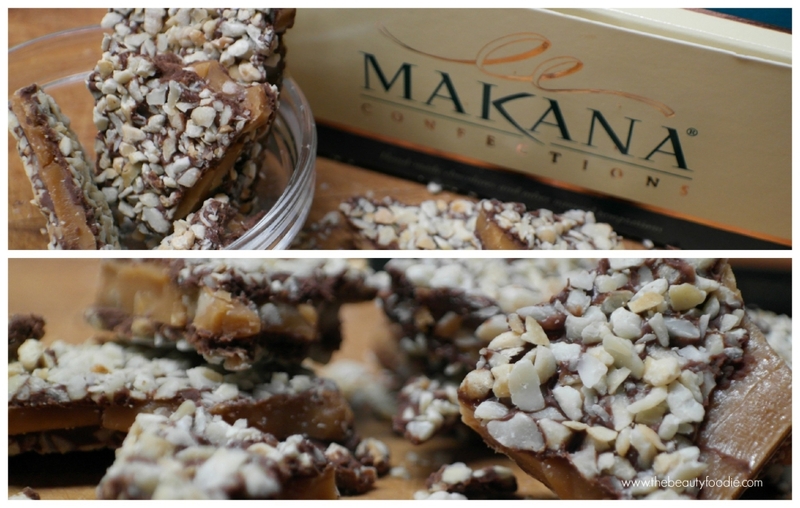 It’s traditional toffee made with wicked amounts of real New Zealand butter, laced with macadamia chips, coated with milk chocolates on both sides and dusted with macadamia fines. Are you sold? Get one for your Mum (I have, shhhh) and while you are at it, hook yourself up. Buy this goodness online here. A 250g box is $NZ25 (postage applies, spend NZ$75 and you’ll get free NZ postage). Goodness, that’s a long blog post. 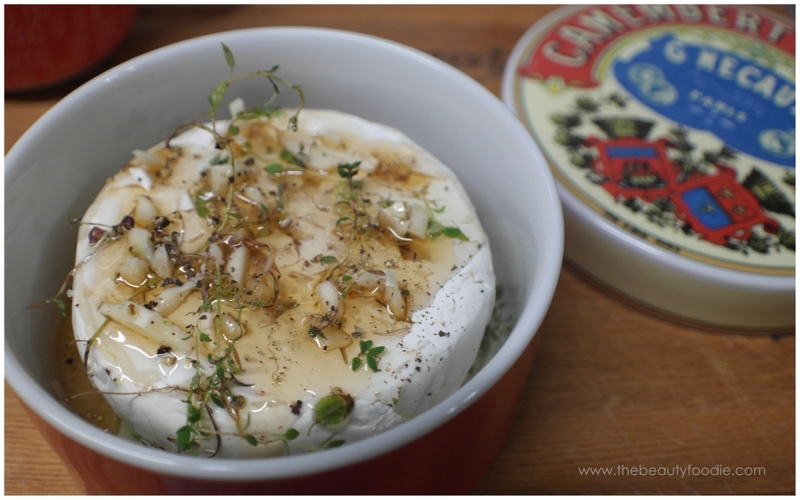 I hope this gives you some gift buying inspiration for the beauties or foodies in your life!